We’d love to say the 2015 NBA free agency period was business as usual, but following the DeAndre Jordan flip-flop saga, it’s fair to conclude that the league will never be the same again. Yet, despite all the chaos of the last week, if there was one thing you could take to the bank — literally — it was that LeBron James was going to return to the Cleveland Cavaliers. And he was going to get paid handsomely. On Tuesday it was reported that James had signed a two-year agreement worth a maximum of $46.9 million. Just as it was with his previous contract, the second year of the deal is a player option; one we’re fairly certain he won’t be opting into. At a time when players like Anthony Davis are signing the biggest contracts in NBA history, the King is simply going through business as usual and preparing himself for an unbelievable payday come the 2016-17 season. Based on the numbers provided by Spotrac, LBJ will be pulling in a respectable $22,970,500 for the upcoming season. And while that is a lot of benjamins, the fact is it’s not the league’s highest individual salary. We have no doubt that will change within the next year, but right now, someone else wears the cash crown. Who is that player? Were so very glad you asked. With that in mind, here’s a look at the seven players with the highest salaries in 2015. In the modern NBA, where point guards are starting to dominate nightly, you can’t put a price on a quality floor general. And while Chris Paul may be entering his 11th season in the league, there is no denying he is still among the best of the best. He has made made eight straight All-Star Games, been named All-NBA seven times, and is a seven-time NBA All-Defensive player. As a result, the Los Angeles Clippers were more than happy to ink him to a five-year, $107 million contract extension prior to the 2013-14 season. 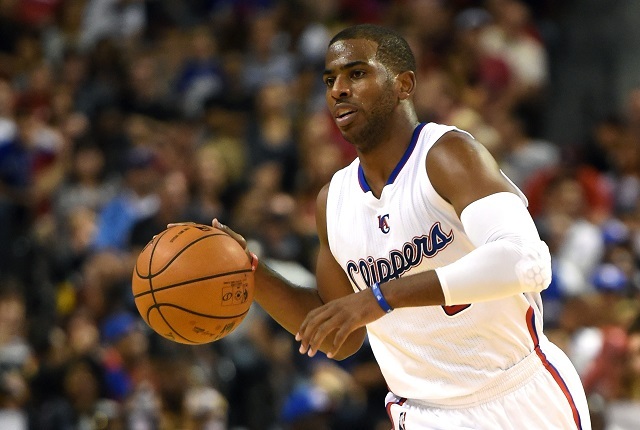 This past 2014-15 season, CP3 averaged 19.1 points, 4.6 rebounds, and an NBA-best 10.2 assists per game. He is more than worth the $21,468,696 he’ll make in the upcoming 2015-16 season. From the moment the NBA’s best player opted to take his talents back to Cleveland prior to the 2014-15 season, the Miami Heat made sure that Chris Bosh understood he was priority No. 1. Often the overlooked member of the South Beach Big Three, it was actually the presence of this extremely talented power forward-center that allowed for the Heat to be such a dynamic team. 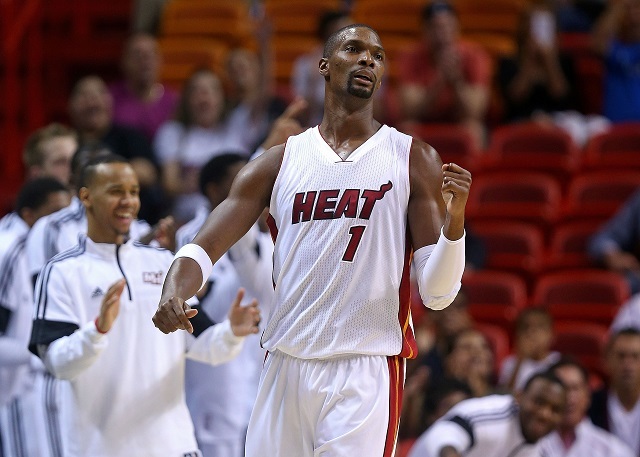 Bosh is a stud stretch-four who dominates in the pick and roll game. Miami could ill afford to let him leave, and thus signed him to a max contract prior to the start of the 2014-15 season. Despite only playing in 44 games this past year on account of blood clots in his lungs, Bosh’s deal — worth $118 million over five years — was easily a solid investment. He stands to make $22,192,730 in the upcoming 2015-16 season, but is ready to come back stronger than ever. 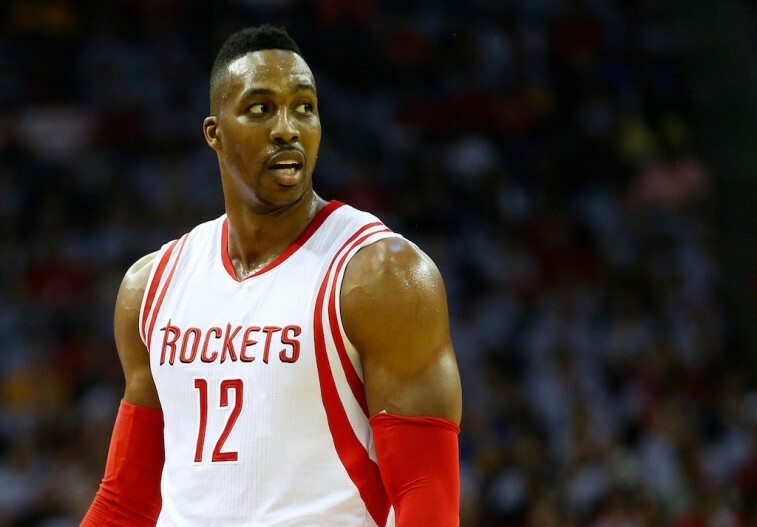 The Houston Rockets recognize that when Dwight Howard is healthy, he’s easily one of the best centers in the National Basketball Association. It was a no-brainer to pair him up with the lethal lefty James Harden and all it cost was $88 million over four years. That’s a steal, if you ask us. This past 2014-15 season, while D12 was limited for most of the season, he managed to return to form and dominate on the glass in the postseason, averaging a league-best 14.0 rebounds per game. With Howard roaming the paint, Houston reached the Western Conference finals, where they fell to the eventual NBA-champion Golden State Warriors. Perhaps the upcoming 2015-16 season will be the moment Howard helps the Rockets finally gets over the hump. At $22,359,364, they’re certainly banking on it. The New York Knicks may not be one of the premiere teams in the NBA, but that doesn’t mean Carmelo Anthony hasn’t been anything but worthy of top dollar. Granted, he hasn’t been able to translate his immense talent into wins or figure out a way to make his teammates better, but Melo did average 24.2 points, 6.6 rebounds, and 3.1 assists per game in 2014-15. Those numbers were good enough to help him make his sixth straight All-Star Game. 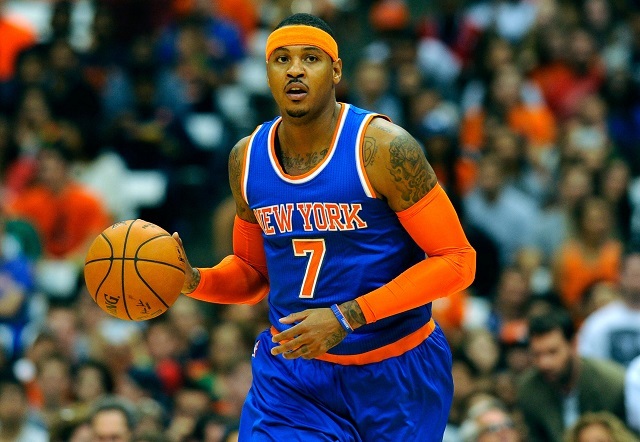 There’s no reason to believe the Knickerbockers will crawl out of the NBA cellar this upcoming season. Fortunately for Anthony, the team’s success or failure will do nothing to hurt his bank account, as he’ll rake in $22,875,000 for the 2015-16 season. 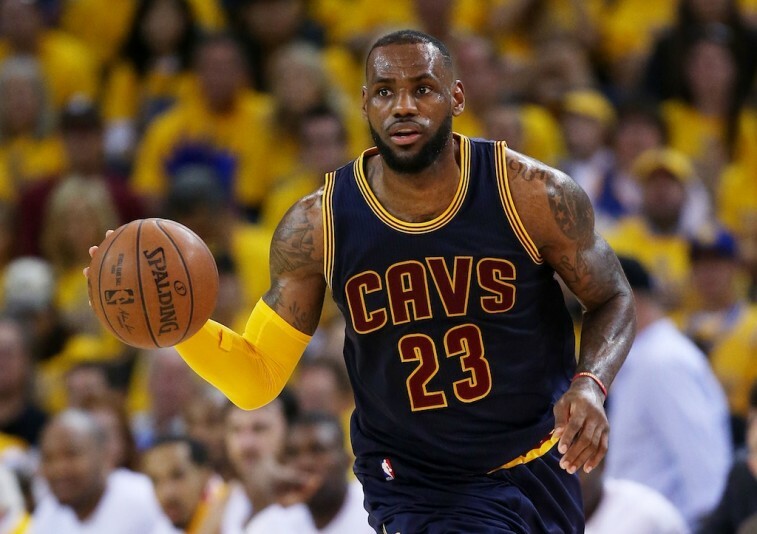 Following a superhuman performance in the 2015 NBA Finals that will, no doubt, strengthen his legacy as one of the game’s great players, it was only a matter of time before LeBron James re-upped with his hometown Cleveland Cavaliers. 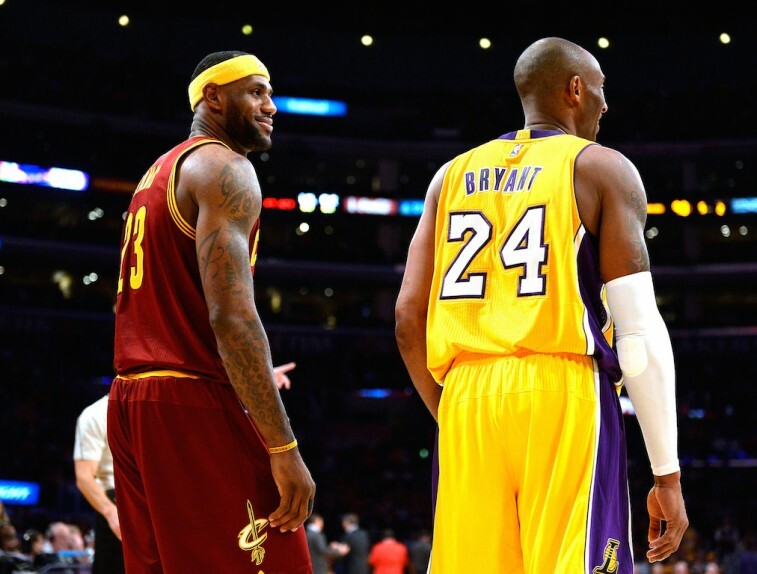 Since James is not only a bona fide star but a business man, it wasn’t too surprising that he opted for a short-term deal in order to take full advantage of the impending salary cap increase — courtesy of the new $24 billion TV deal — come 2016. Therefore, he’s set to make $22,970,500 in the upcoming 2015-16 season. However, when the season ends and the cap rises, you can expect the King to take his rightful place on the highest-paid NBA player throne. 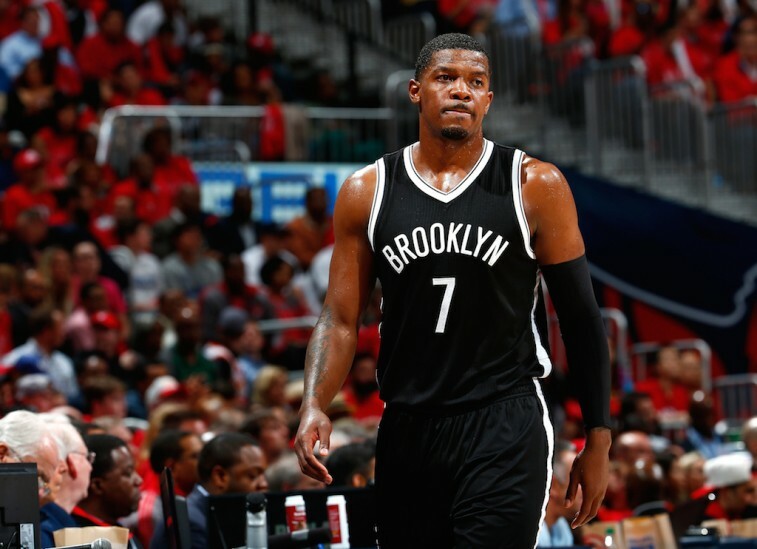 Prior to the 2010-11 season, shooting guard Joe Johnson signed a massive six-year deal worth over $123 million, and folks have been scratching their heads ever since. This past season for the Brooklyn Nets, Johnson averaged just 14.4 points, 4.8 rebounds, and 3.7 assists per game, while also pulling in $23,180,790. Who said life was fair? Even with his lofty salary, the Cleveland Cavaliers appear poised to trade for the 33-year-old sharpshooter. This is good news for the Nets, who would love nothing more then to shed Johnson’s $24,894,863 salary off the books for the 2015-16 season. Kobe Bryant is nearing the end of his incredible Hall of Fame career and he’s clearly going to go out in financial style. 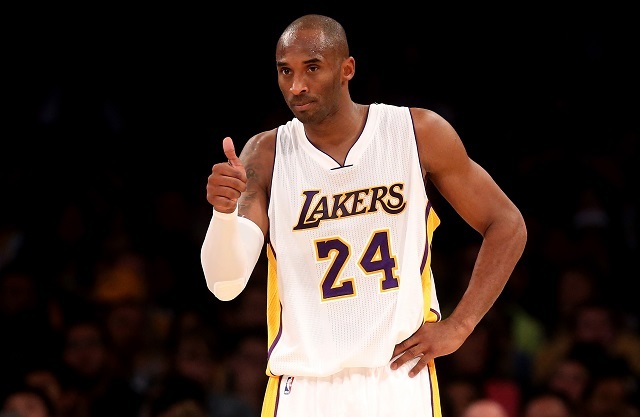 For his loyalty and the championships he helped bring to the organization, the Los Angeles Lakers rewarded No. 24 –prior to the start of the 2014-15 season — with a crazy (and fully guaranteed) two-year, $48.5 million contract. How did the Black Mamba reward them for this massive payday? By getting injured and only playing in 35 games during the 2014-15 season. For the Lakers’ sake — and the $25 million they have on the line — we hope Bryant is able to return to form for the upcoming season. However, we’re not banking on it. All statistics are courtesy of Basketball-Reference.com, ESPN.go.com, and Spotrac.com.